At Mesa Verde National Park in southwestern Colorado, explore the ancient cliff dwellings of a UNESCO World Heritage site. Visits to Cliff Palace, Balcony House and Long House require a ticket on a ranger-led tour. Be sure to save some time for hiking one of the many trails or visiting the Chapin Mesa Archaeological Museum. From your room at Far View Lodge, high on the mesa’s shoulder, the view encompasses three states and all the stars you can count in the dark, night sky. Rooms are priced at $99 with a consecutive night free. This offer is valid from April 22 – 30, 2010. And, entrance to Mesa Verde National Park is free through the end of April. Experience Virginia’s beautiful spring with a stay at Skyland Resort in Shenandoah National Park. The historic resort, built in 1886, offers inspiring views of the Shenandoah Valley. But don’t spend all of your time looking out the window from the highest point on Skyline Drive — take a hike, go biking or visit one of the local wineries. Book one night for $125 and receive the second consecutive night free. Offer valid from April 18 – 29, 2010. Olympic National Park in Washington encompasses rain forests, rugged beaches and mountain splendor. Confused about what to see first? Why not split your visit into two Olympic experiences? 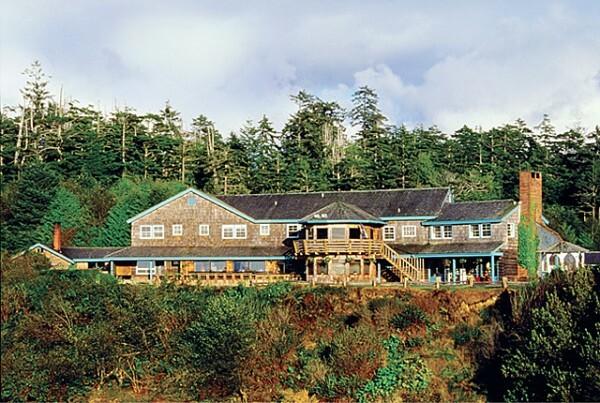 First take in the rugged Pacific coastline from your accommodations at Kalaloch Lodge. The bird-watching paradise includes hiking, biking and beach-combing opportunities. Next, head 12 miles into the heart of Olympic National Forest for a stay at Sol Duc Hot Springs Resort. Soak away tired muscles after an invigorating hike through an old growth rainforest. Both Kalaloch Lodge and Sol Duc Hot Springs Resort are offering accommodations priced at $157 with a second consecutive night free. This offer is valid from April 17 – 25, 2010. 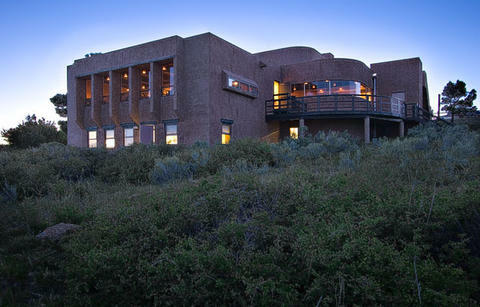 Shenandoah, Mesa Verde, Olympic — I’m having a hard time deciding which National Park BOGO lodging adventure to choose. How about you? Photos courtesy ARAMARK Parks and Destinations. Review by Donna L. Hull, My Itchy Travel Feet.